According to the Demand Gen Report in 2014, Twitter and LinkedIn are the two most valuable social media channels for B2B buyers, but if you know your buyer personas (or target audience profile), you’ll know where to be to reach your target audience. Company decision-makers frequent these platforms to gather information and research your company before making a purchase. Images or animated gifs leading to success stories work best, especially on Twitter, where a photo URL is said to launch an average of 35% boost in retweets. Don’t forget to include the link that takes the audience to the actual success stories page. The social world is a busy one, and paying to amplify your message through social channels is par for the course now. Readers were said to miss a message flashed through a banner or carousel. But it is no longer 2013. Designers have come up with better ways to link to an important page through carousels, which can be treated like a billboard teasing several important pages on a site, including featured success stories. Make sure you have great visuals – relating to your case study – ready to include in your marketing efforts online. These teams compose the human component of message amplification. Sales often complain they don’t have the right resources from marketing. Talk to them. Will infographics that sum up key points from the case studies help them? Success stories are not limited to online storytelling. They can also be told one by one in industry conferences, marketing events, and even speaking engagements. Attendees usually respond to a point illustrated through a real-life statistic, experience, or viewpoint of a customer regarding a brand. This is another way to reach out to offline audiences. Consider printed materials. Do you have partners, distributors or regional sales teams that could use this? We just featured a customer’s experience in a success story. They know have a stake in your reputation. Why don’t we tap that customer to promote the post as well? 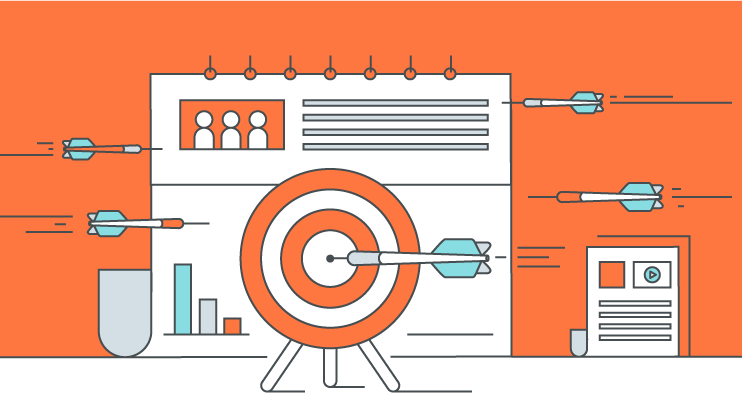 There is a well-known saying in marketing, “Content is king, but distribution is queen and she wears the pants.” Extend the reach of your customer evidence with effective amplification through distribution channels that will reach your target audience. It’s not really surprising that out the brain processes images faster than it breaks down language. Experienced writers have revealed that when we incorporate visuals in our content, we not only communicate data more efficiently and effectively, but we also affect viewers emotionally. 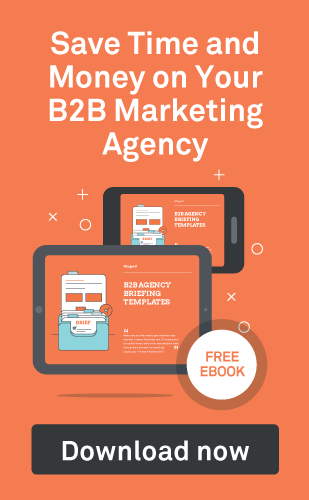 The most engaging B2B case studies, then, are those that employ infographic, videos, and charts, among others. Not all marketing materials are created equal. Those that show results through graphic representation are more appealing to readers. Based on statistics collated by Hubspot, the difference in traffic boom between posts infused with infographics and posts composed of plain text is 12% on average, in favor of the former. Content with videos can triple the number of inbound links. Remember to go visual to best promote your B2B success stories!